On January 24th, we celebrate Change A Pet’s Life Day. This special day is for encouraging people to adopt pets from shelters and raise awareness about animals in need. There are tons of ways to celebrate and change an animal’s life for the better. Even though we encourage adoption on this day and many shelters have reduced prices to celebrate, you don’t have to adopt a dog every year to make a positive impact. 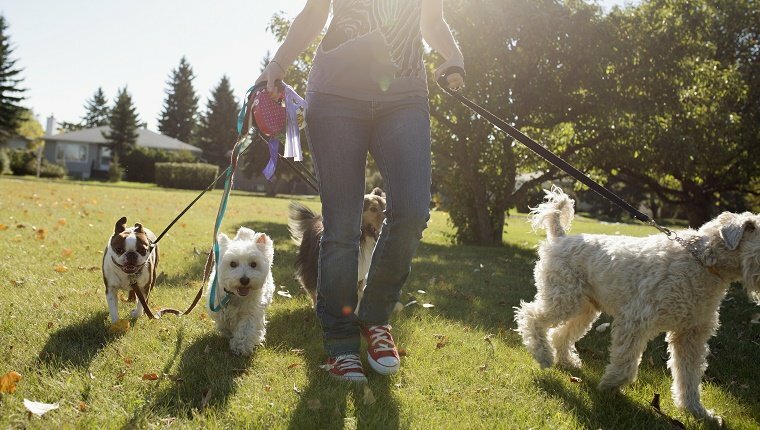 Here are eight ways you can change a dog’s life for the better on Change A Pet’s Life Day. Adopting a shelter dog is a huge way to make an impact on a dog’s life, but even if you’re not ready to commit to a lifetime of love just yet, you can get a trial run by fostering. Fosters also help other dogs by freeing up some resources at shelters so new pups can get what they need and have a better chance of finding forever homes. Lots of shelters have reduced rates for Change A Pet’s Life Day, so it’s a great day to look into adopting, too. If you’re unable to take home a dog of your own right now, many shelters, rescues, and sanctuaries will allow you to sponsor a specific dog of your choosing. Depending on your sponsorship, you might get updates and pictures in the mail that let you know how your pup is doing, or you may be able to sponsor an adoption fee to encourage a loving forever family to take your dog home. It’s a great way to change a dog’s life for the better if you can’t adopt. Shelters are always in need of people to help walk dogs and give them love and attention while they wait for forever homes. 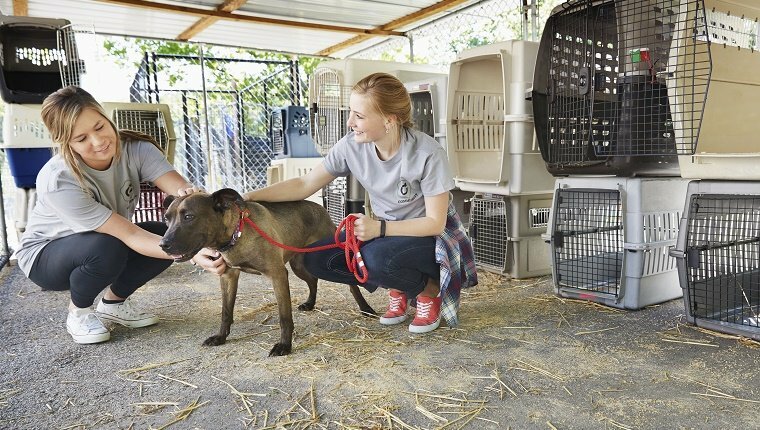 Volunteering your time will help shelters provide care for all the dogs that they look after, and it helps dogs get some much needed socialization, which in turn helps the pups become more adoptable. Being a volunteer makes a big difference in the lives of dogs who are waiting to find their new families. Shelters cost lots of money to operate, and most of them are non-profits. They rely on donations from animal lovers so that they can take care of as many as possible. 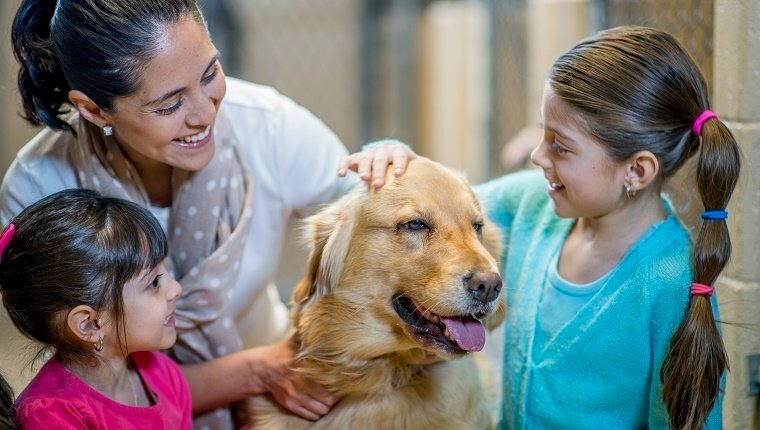 By making a charitable contribution to a shelter, you’re making sure that dogs get food, medical care, vaccinations, microchips, and everything they need to stay healthy and prepare for a life in a loving home. Thanks to social media, getting the word out about adoptable dogs has never been easier. By simply sharing dogs in need on your Facebook wall, you’re helping those pups get seen and shared by others. We regularly share adoptable dogs on our DogTime Facebook page, as well as the Save A Dog page. We encourage you to simply click the “share” button to help spread the word. It’s very easy and makes a huge difference in the lives of dogs looking to get adopted. 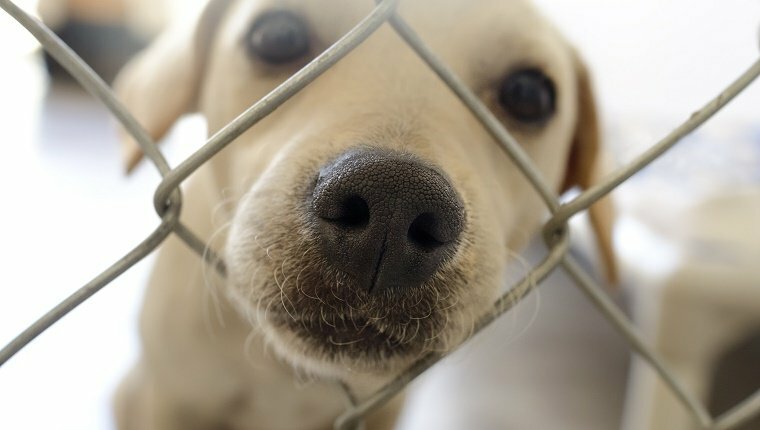 Check local shelters near you and see if they are holding any events for Change A Pet’s Life Day. 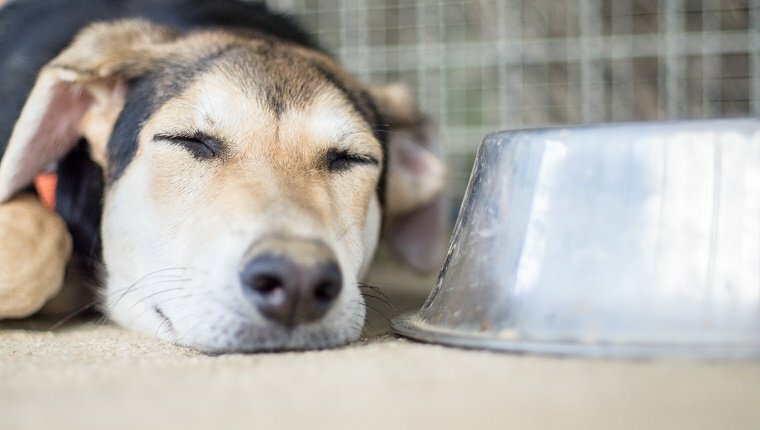 Chances are good that you can get involved and, at the very least, help raise awareness for what the shelter needs to make dogs’ lives better. Spread the word to all your friends and make upcoming shelter events a fun chance to get together with the people you care about for a good cause. The dogs will appreciate it, and you’ll get even more people involved. A simple way to help encourage others to adopt and make a difference in a dog’s life is to share your own dog’s story. Where did you meet your dog? Was it love at first sight? What were the challenges, and how has your pup changed your life for the better? 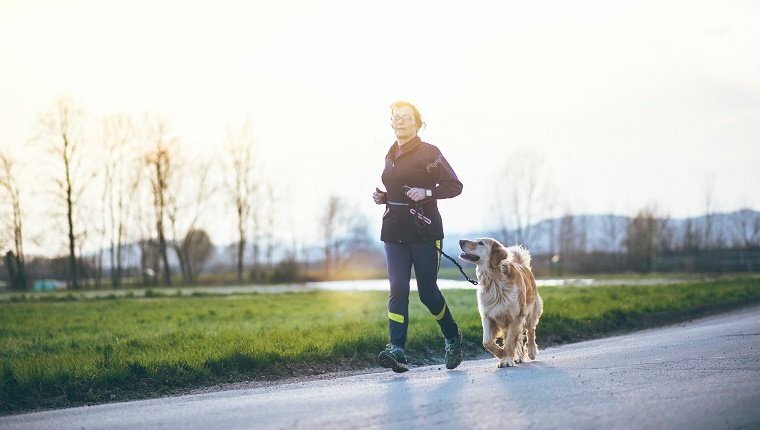 Showing the positive impact your dog has had on your life is a great way to show others that a dog might be right for them, too. 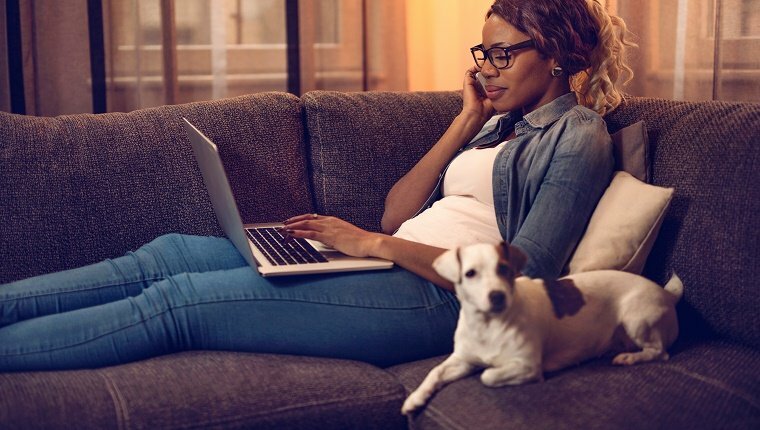 You’ll be helping to encourage adoption, and it’s a great opportunity to talk all about your dog, which is something we dog owners are always happy to do. Maybe you’ve already adopted a pup of your own, and that’s a great first step in changing a dog’s life for the better. But there are always more changes you can make and ways to improve your own bond with your dog. Try learning some new tricks or getting into an exercise routine. 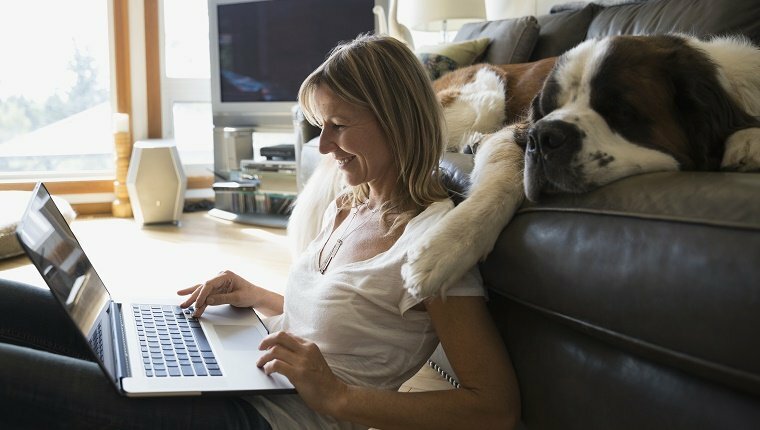 See what you can do to connect with your dog on a deeper level, or just try making some homemade food or treats. Changing a dog’s life for the better will change your own life for the better, too. What ways can you make a difference in a dog’s life? Let us know in the comments below!